La Flora Resort & Spa is an idyllic beach front resort just over an hour north of Phuket international airport. The Mangosteen Ayurveda & Wellness Resort in Phuket is a new 5 star resort located on a private hillside in the South of Phuket just 45 minutes from the international airport. The Andaman Cannacia Resort & Spa is a modern, stylish sanctuary making it the perfect place to embark on a relaxing yet exciting dive adventure suitable for couples and families! The Khao Lak Merlin Hotel is set amongst peaceful tropical forest and a tranquil beach approximately 50 minutes away from Phuket International Airport. The Peach Hill Hotel & Resort occupies a superb site on Phuket's western coast in the heart of the Kata shopping district just 45 minutes from Phuket international airport. Depart Khao Lak for 3 days of diving fun at a choice of sites around the Similan and Surin national parks. Experience the best diving Thailand has to offer. You can join 3 day trips to make a 6 day trip. If your going diving in Thailand, the sites visited on this trip are just the ticket. The sites around Similan are just mind blowing with huge gorgonian fans. You can also spot Whalesharks at Richelieu Rock. The newest liveaboard in the Aggressor fleet, the Thailand Aggressor, will depart from Phuket and will sail the Andaman waters on 7 or 14 night safaris. A beautiful and spacious liveaboard built and designed with luxury. The Junk is a 33 metre restored historic vessel formerly used to transport mango wood charcoal from Burma to Malaysia. 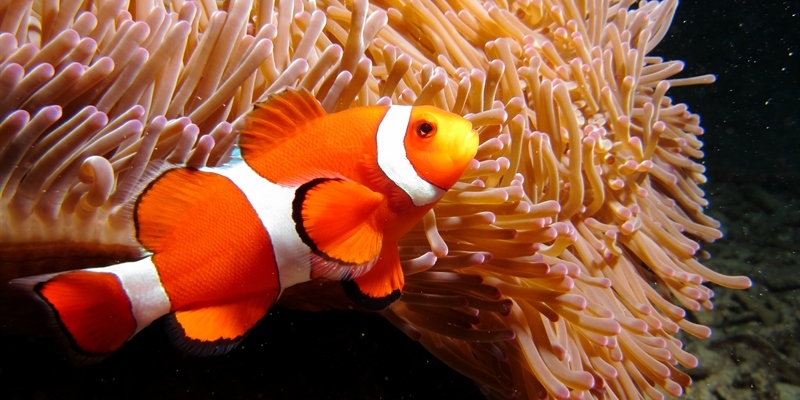 She now offers 7 day/6 night itineraries to the finest diving sites in Thailand. 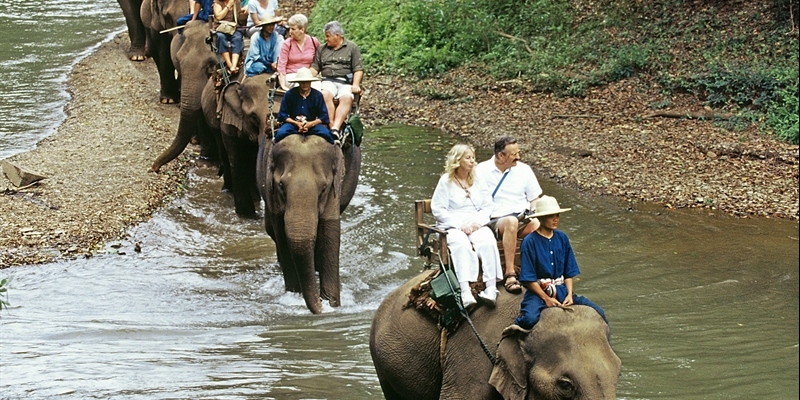 This half-day tour will introduce you to the life and beauty of Phuket Island. Visit Phuket Town with its Malacca-style houses and bustling markets before stopping to admire one of Phuket's most famous temples. There are panoramic views from parts of the coastline. Largest land mammal on earth at the Khao Phra Thaeo National Park. Think of the atmosphere created by an Indiana Jones movie set and that’s what you’ll find when you enter the unique world of KhaoLak Mini Golf. There are eighteen (18) holes set among quirky courses trailing their way through jungle vegetation, temple ruins, distinctive & creative obstacles and much much more. Elephant Hills is Thailand’s first luxury jungle camp combining the camp idea of African national parks with Thai tropical forest environment. 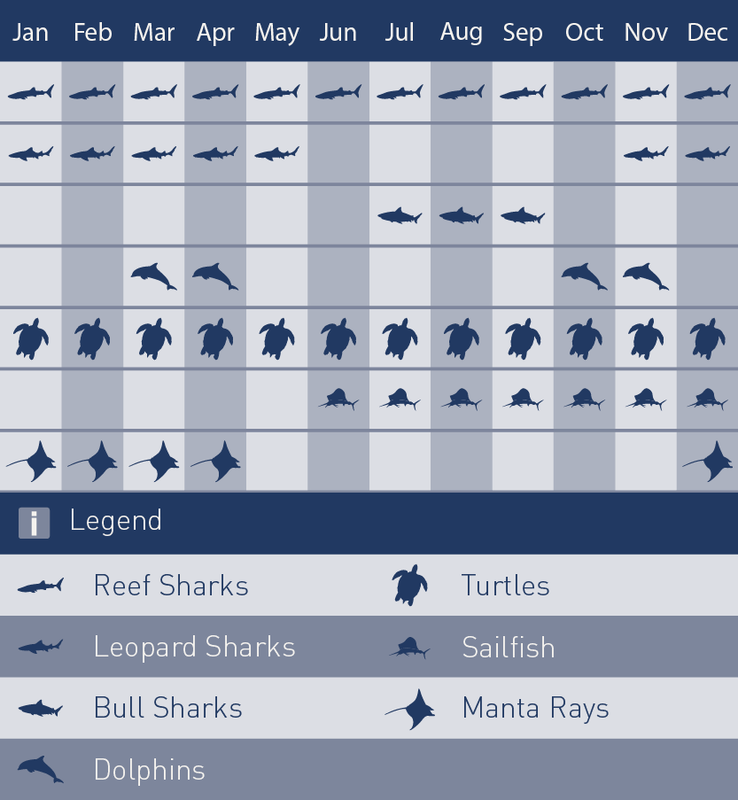 Phuket has plenty of local dive sites plus the opportunity of joining a liveaboard to Similan. You can choose to be around the vibrant nightlife or nestled away in a secluded resort on a hill. A picturesque location well away from any nightlife and activity offering a very relaxed slow holiday experience with local restaurants run by local people and daily boat diving. Enjoy a range of diving, beaches and Thai culture. Thailand is most famous for its beaches, culture and food. 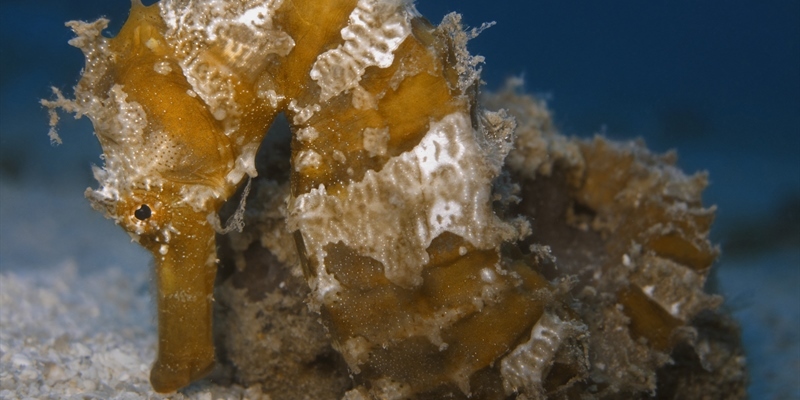 The diving opportunities range from local sites around the limestone islands to outer reefs in the Andaman sea. Some of the best diving in Thailand is in the Andaman Sea with very clear waters set around some stunning tropical islands and reefs crammed with colourful coral and tropical marine life. 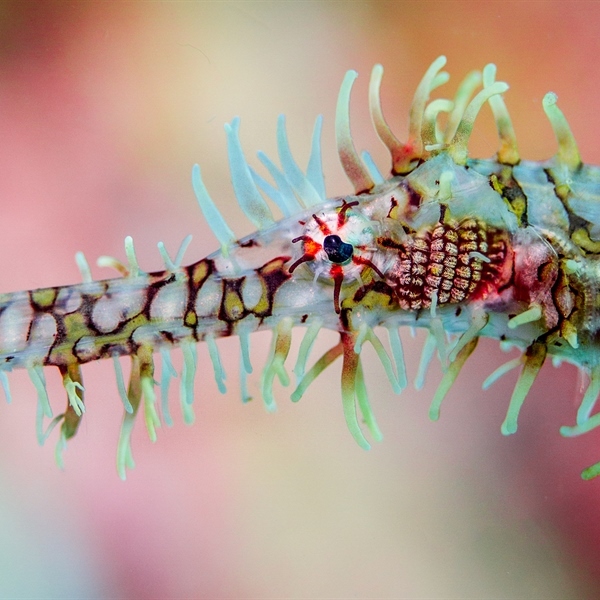 Thailand’s diving opportunities will keep you very busy and vary from beautiful fringing reefs, deep drop-offs and wrecks to healthy walls, caverns, tunnels, pinnacles and open ocean seamounts where you can find both a variety of macro life as well as leopard sharks, mantas and other pelagic. The best diving is found around the Similan Islands in the Andaman Sea which generally is visited on a liveaboard trip from either Phuket or Khao Lak. This can be tailored to fit in with a beach holiday quite easily if you are travelling with a non-diver or want to experience the Thai Culture, which we recommend. We can also offer day trips by fast catamaran to the Similan Islands and liveaboards to Burma banks, which is a place rarely visited by divers in the world. Located in the centre of South East Asia with two seas to choose from, The Gulf of Thailand and The Andaman Sea the options are huge. 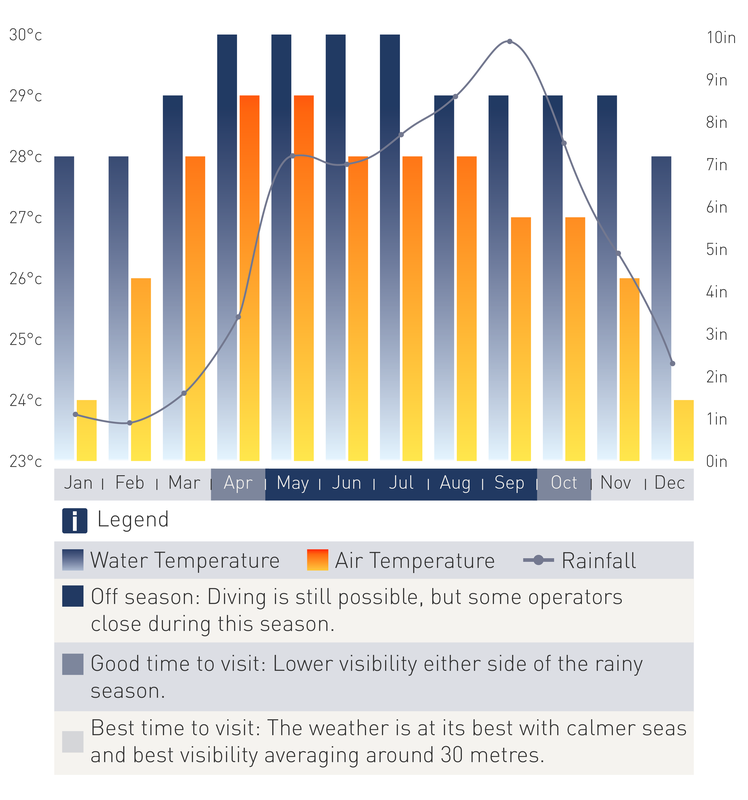 There is year round diving in Thailand however the best time for diving is November to April especially as the Similan Islands suffer from monsoon through the summer. Phuket is the main base in the south of the country as it bears most of the usual home comforts expected by a western traveller. However, the local reefs around Phuket have taken a battering in recent times so they do not provide the best diving experience. Koh Tao and Koh Phangan are generally packed with backpackers learning to dive and enjoying the beach hut life. Koh Samui has some good diving and nice resorts. It is also the easiest of the eastern islands to get to with direct connecting flights from Bangkok and Phuket. The islands of Kho Phi Phi; Phi Phi Le and Phi Phi Don have some fantastic diving with many leopard sharks and great flora to see. It is also impossible to forget the excellent fun that can be had on land. The Thai people are very welcoming and enjoy a laugh with the "farang". The local food is great with many dishes to choose from including Pad Thai and lots of fresh fish, though do beware of the hawkers as this can ruin your holiday. Thailand diving topography ranges from deep underwater mountains to stunning pinnacles and from shallow coral gardens to striking under sea formations. 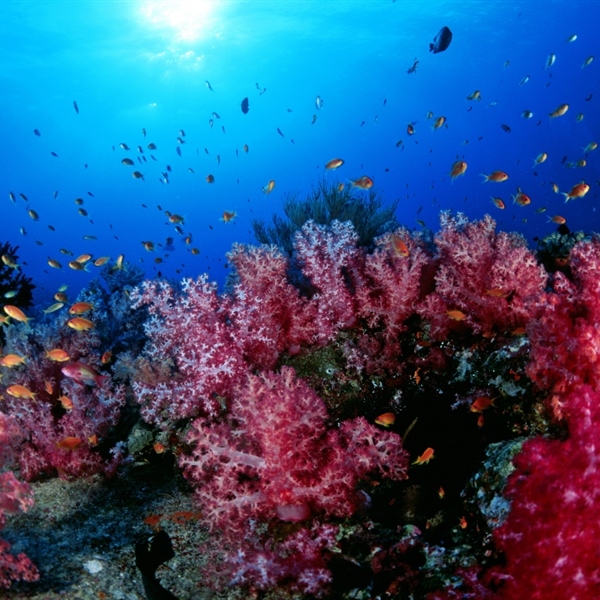 The reefs contain amazing numbers of exotic tropical fish and hundreds of hard and soft corals. This destination offers endless opportunities to see large pelagic animals, such as whale sharks and manta rays. Phuket is another amazing diving destination in Thailand, home to beautiful coral gardens with a magnificent and colourful marine life allowing you to swim through pinnacles and underwater canyons located on the southeast of the island. A number of dive sites are situated around the islands of Phi Phi Don and Phi Phi Leh a few kilometres off the shore of Phuket. These limestone islands stand up to 50 metres out of the water and gained massive world attention from the film “The Beach”. Diving from Khao Lak will give you the opportunity to visit the famous Similan Islands, Surin Islands and Richelieu Rock and come face to face with manta rays, whale sharks, leopard sharks, silvertips and other multicolored marine life. The Similan Islands are ranked as one of the finest dive destinations in the world and with more than 500 species of coral and 30 metres of visibility it ticks all the wow boxes! Against the childhood diseases (Tetanus and Diphtheria, Measles, Mumps and Rubella) as well as cover against the food borne diseases of Typhoid and Hepatitis A. For those trekking in the Thai countryside or staying for longer periods then cover against Hepatitis B and Rabies should be considered. Tipping in hotels is not expected, but is always appreciated, for instance 20 - 50 baht for the porter that carried your bags up to your room, or 20 baht left under your pillow for the cleaner. In all restaurants it is customary to leave behind any loose change in coins as a tip. British passport holders can enter Thailand for 30 days without a visa - this is known as a visa exemption. Your passport should be valid for a minimum period of 6 months from the date of entry into Thailand. Entry to Thailand is normally refused if you have a passport which is damaged or has pages missing. 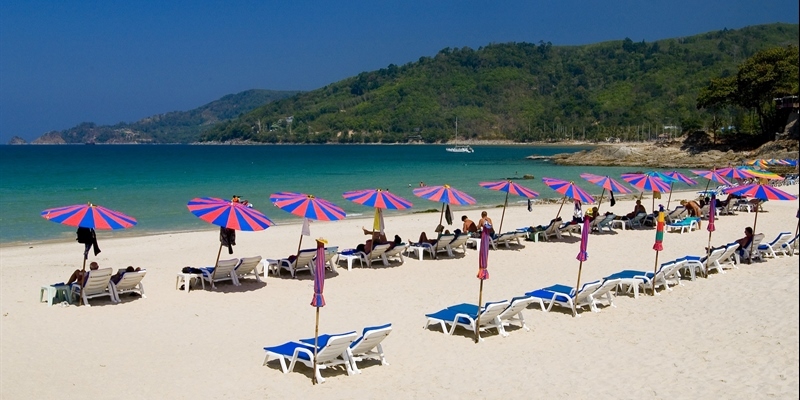 Flights from Heathrow to Phuket via Doha. Average flight time is around 17 hours including the stop over. 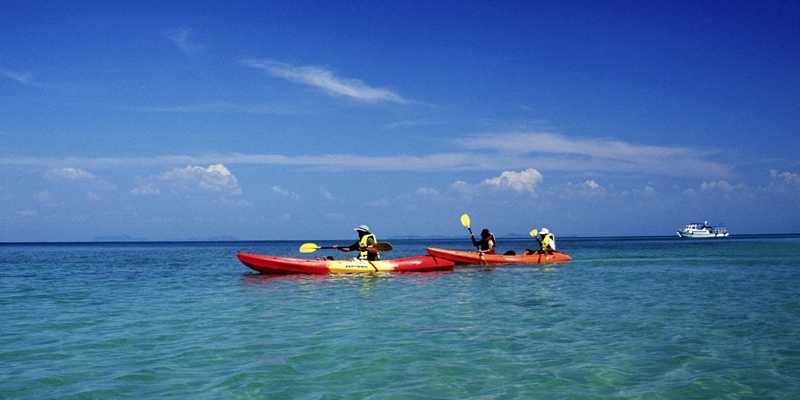 October to April is the best time for the Andaman Sea. Between June and September some resorts in Khao Lak are closed and diving is not possible from this area. 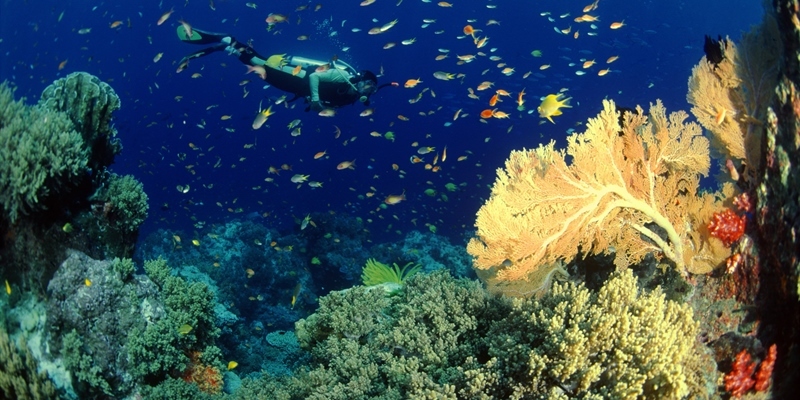 Ultimate Diving offers diving holidays to Phuket if you are interested in visiting Thailand during this season. The Junk is a 33-metre restored historic vessel formerly used to transport mango wood charcoal from Burma to Malaysia. September special offer on board of The Junk liveaboard!